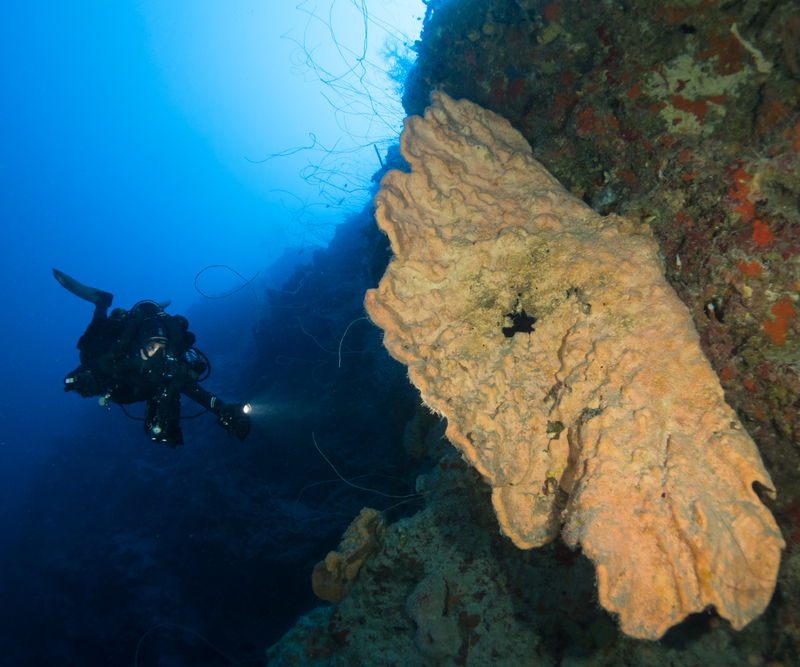 Are you a certified Tec Diver and want to see what the depths of St. Croix have to offer? 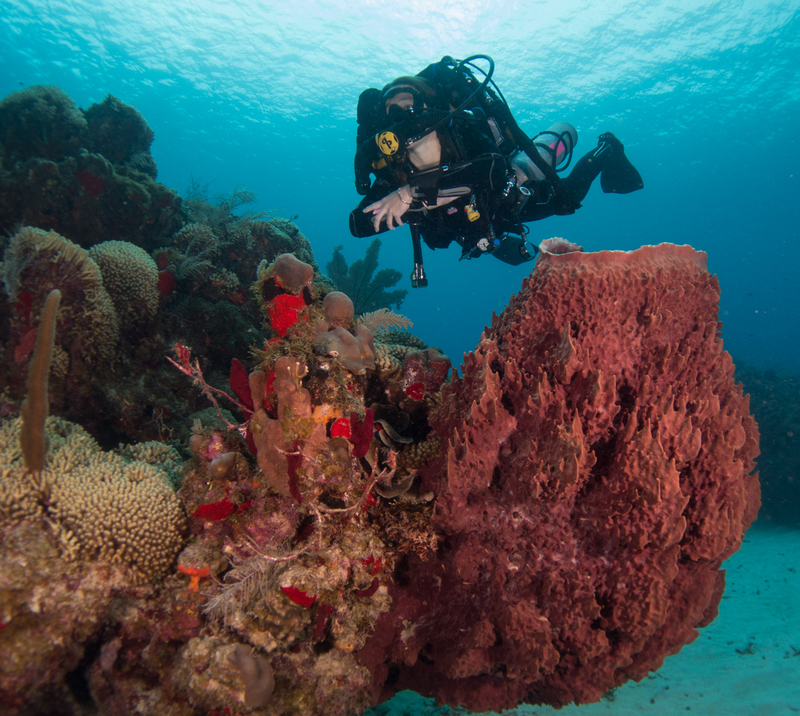 SCUBA Tec is the best place for tec diving and training on St. Croix. 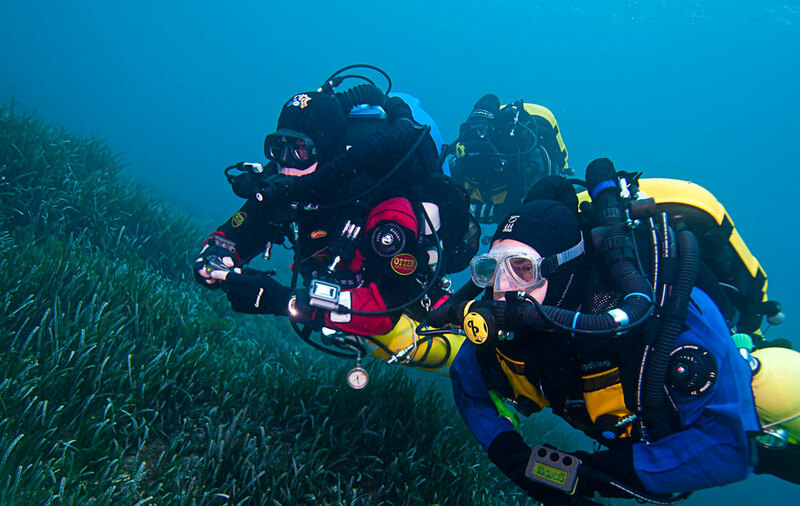 We support Sidemount, Mixed gas, Advanced Trimix and Rebreather diving. We have all of the consumables for your deep adventures here on St. Croix. From doubles, and sidemount tanks to rebreather bottles and deco/bailout tanks we've got you covered. Our Master Blenders provide our Tecnical divers the Nitrox, Oxygen and Trimix they need at pressures they deserve. Our partial pressure blending system allows us to custom blend any mix that your dive profile requires.